Yeshua Ha'Mashiach Ministries is a Messianic organization located in Metro Atlanta dedicated to building bridges between Jew & Gentile, Church and Synagogue, and sharing the love of Adonai through Yeshua! We will never forget - Holocaust Rememberence Day! Proclaiming the Good News that G-d has been reconciled to man through the sacrifice of His own Son! "We do not keep Torah to be Redeemed! We keep Torah because we are Redeemed!" Restoration is a riveting argument for a return to that original, biblical expression of faith in Jesus. 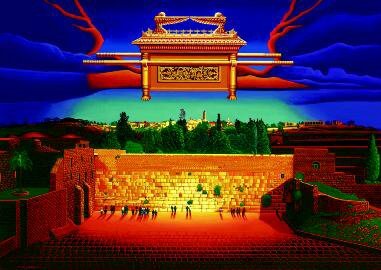 Discover for yourself the profound beauty of Torah life, the celebration of the biblical Sabbath and the appreciation of God’s Holy Feast Days. Your eyes will be opened to another dimension of the faith that is beginning to re-emerge among Christians worldwide. 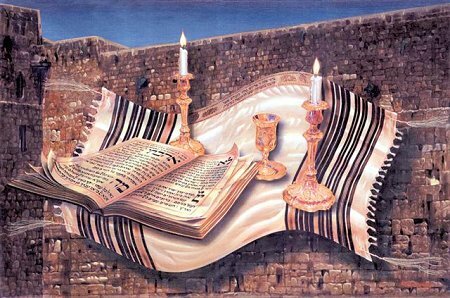 Fantastic - Restores Torah to disciples of Yeshua! Jewish Rapper 50 Shekel comes to Faith in the Messiah of Israel! Holocaust Remembrance Pictures - We must never forget! Beth Ha'Mashiach - Sabbath services every Saturday with service 4:30. Interested in holding a Passover at your Church? Call 678 639-3377 to schedule. © 2004 - 2015 Yeshua Ha'Mashiach Ministries, Inc.